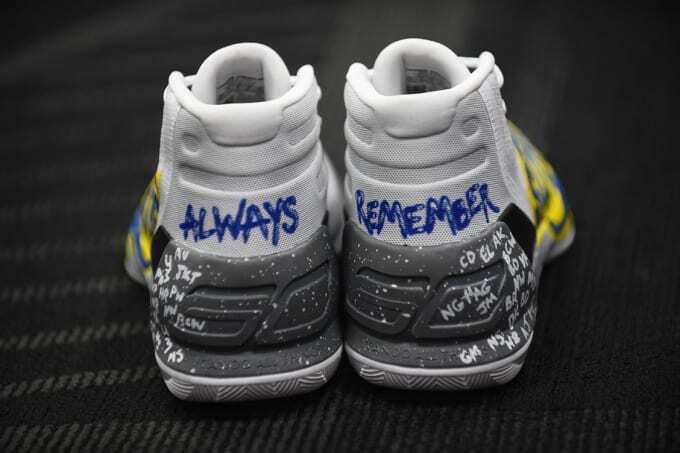 Under Armour and Steph Curry are using sneakers to lend their support to victims of the deadly fire at the Ghost Ship, the artist collective warehouse in Oakland where a fire broke out on Dec. 2, killing 36. Under Armour is selling two pairs of custom Curry sneakers dedicated to the victims on eBay, with proceeds going to the YouCaring Oakland Fire Relief fund. 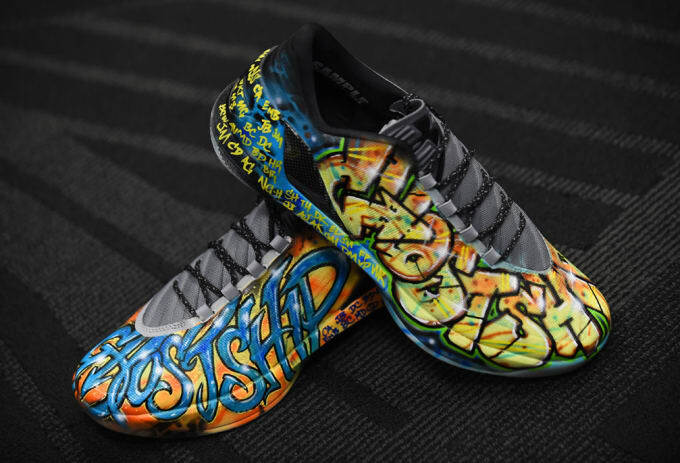 The sneakers, an Under Armour Curry 3 and Under Armour Curry 3 Low, feature initials of the victims and graphics referencing the Ghost Ship and the Oakland community. 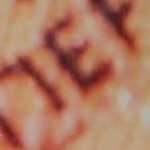 Bidding for each is over $10,000 at the time of writing. These sneakers were worn and signed by Steph Curry—the Low in a pregame warmup and the proper Curry 3 during a game on Dec. 15. 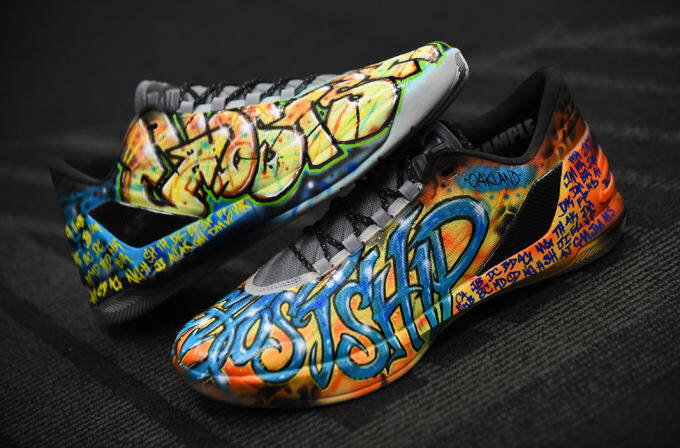 Bid on these custom Under Armour Curry sneakers benefiting Oakland fire victims here. UPDATE 12/31: When bidding closed, Stephen Curry&apos;s custom "Oakland Strong" sneakers raised more than $43,000 for victims of the Oakland fire. As previously stated, proceeds are being donated to the YouCaring Oakland Fire Relief fund. Stephen Curry shoe auction for Oakland Fire Relief ends, raising $43,457.